The Indian team management have shot themselves in the foot. Just two Tests into the five-match series against England, the picture is already looking bleak for team India and skipper Virat Kohli. 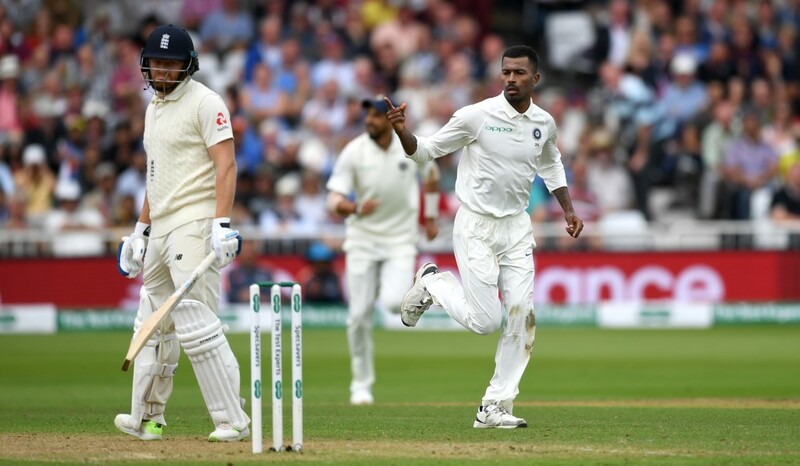 Their meek surrender by an innings at Lord’s following their 31-run loss at Edgbaston has left the visitors with a mountain to climb in the remainder of the Test series. This wasn’t how it was meant to be. 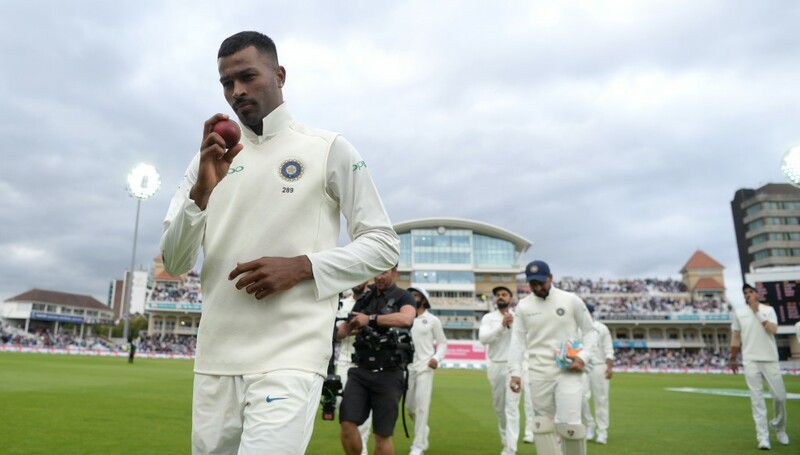 Ever since their ascension to the No1 ranked Test outfit following an impressive home record, all eyes have been on how India perform in their tougher overseas tours of the likes of South Africa, England, New Zealand and Australia (SENA). 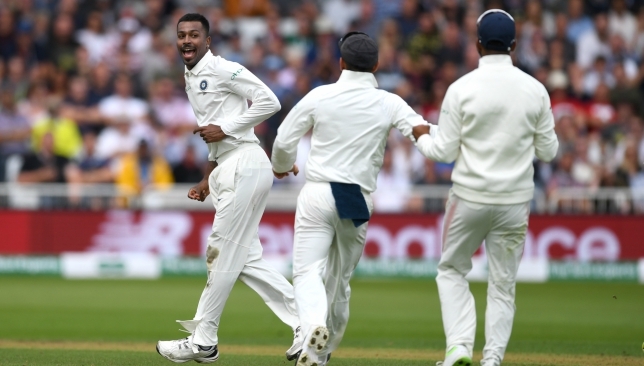 After India showed some promise in a hard-fought 1-2 defeat in South Africa earlier this year, optimism was abound ahead of their Test series in England. After just two Tests, all that optimism has vanished already and instead been replaced with a familiar sense of doom and gloom in tough overseas tours. It has been a collective failure from the batsmen which has been the feature of the Indian team so far in the Test series. 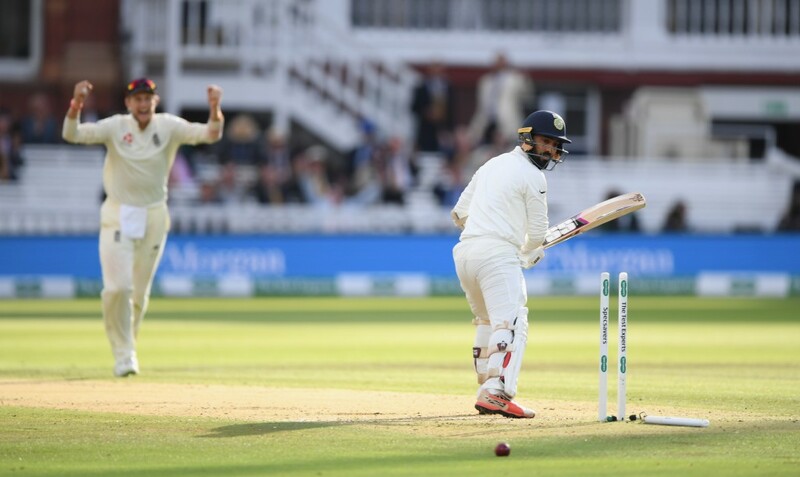 As all eyes now turn towards the third Test at Trent Bridge which gets underway on August 18, tough questions need to be asked of Kohli and his men. The most burning question of them all pertains to India’s ill-thought out preparations for such tours. When the team toured South Africa at the start of the year, they bafflingly went into the first Test without playing a single warm-up match to prepare themselves for the three-match series. Just like in Edgbaston, a defeat that very well could have been a victory ensued in the first Test at Cape Town. 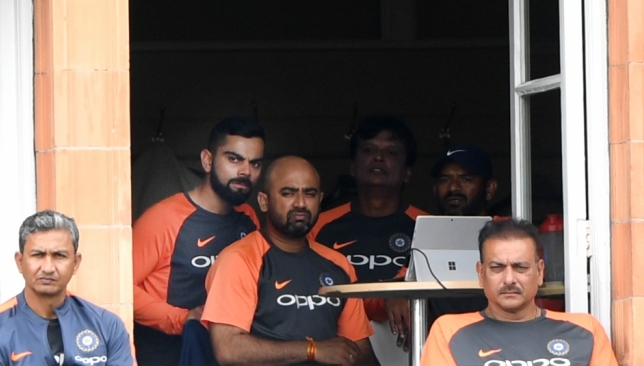 One would have thought that the Indian team management would have learned their lessons from that debacle when the itinerary for the England tour was drawn up. India opted to play just one warm-up game ahead of the Tests. However, the fact that the ODI and T20I series preceded the five Tests seems to have been enough preparations for the visitors who opted to play only one red-ball warm-up game against Essex. That four-day game was ultimately shortened to three days at the insistence of the Indian team management. 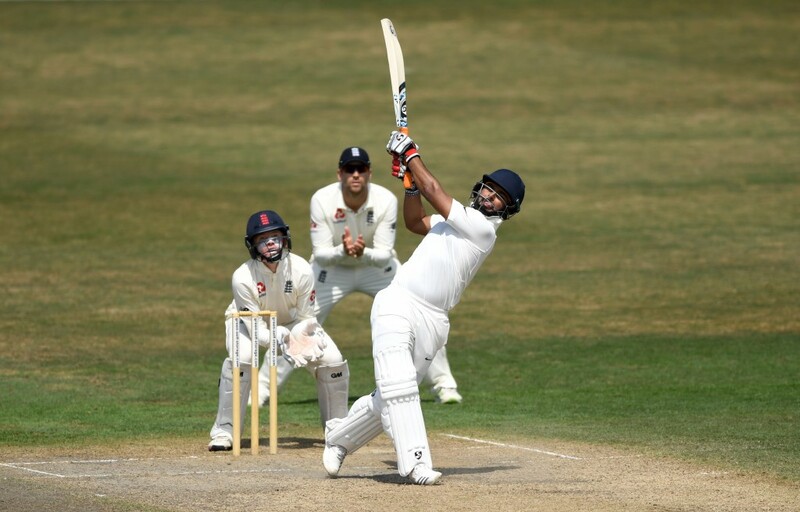 In contrast, Pakistan had played two warm-up games against Kent and Northampton when they came calling to England for a two-Test series earlier this summer. That was on the back of a historic one-off Test against Ireland at Dublin. Suffice to say, Sarfraz Ahmed’s men were much better prepared for the Test series which the ultimately ended up drawing at 1-1. The difference in approaches from the two teams was stark. While Pakistan reaped the fruits of prioritizing the warm-up red-ball games, India are paying dearly for their sheer overconfidence. To bank on the idea that the three ODIs and as many T20Is would have put the team in great stead for a five-match Test series is laughable to say the least if not downright foolish. The visitors are now realising the hard way that the limited-overs clashes are a world away from the five-day format and they have no one but themselves to blame. India have always been notoriously poor travelers but despite that, there seems to be no change in their approach when it comes to preparations for these tours. They only have to look to the Australian team and their preparations for the 2017 tour of India for a blueprint on tackling tough overseas sojourns. Kohli and Shastri have only themselves to blame. Having been embarrassingly whitewashed 0-3 in Sri Lanka a year before, Steve Smith and his Australia side left no stone unturned ahead of the four-match series against India. 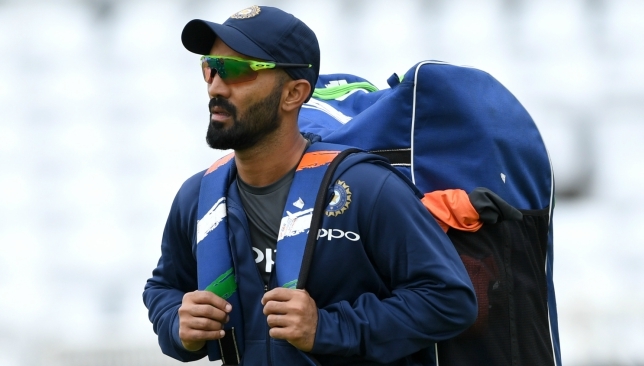 The team conducted a hot-weather training camp in the UAE prior to flying to India as they looked to come to terms with the spinning pitches in the subcontinent. The Aussies ultimately ended up giving a huge scare to the Indian team before narrowly losing the Test series 2-1. Kohli has always talked about the importance of setting India’s overseas record right but his and team management’s actions have not matched that ambition. 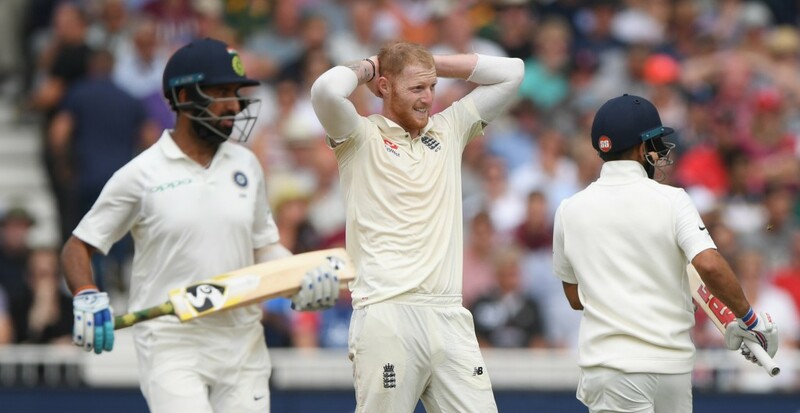 Before the start of the Lord’s Test, the India skipper spoke about how the problems plaguing his batsmen are more ‘mental’ rather than technical deficiencies. Had there been more thought put into the preparations for the series, his batsmen could well have been afforded more time to make those ‘mental adjustments’. 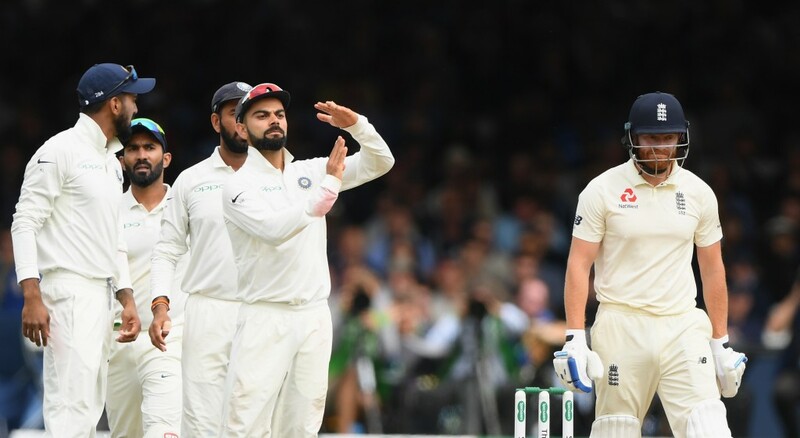 Now, Kohli and his men have become the first subcontinent team to lose a Test at Lord’s since their own loss in the tour of 2011 and they only need to look inwards to know the reason why.